WOW! Rent an office in a very busy strip mall. Relax , Fax and copy machine included! 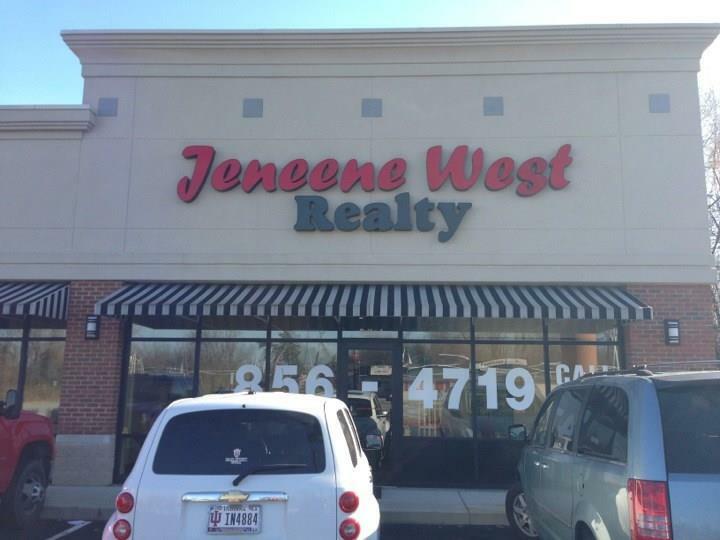 It is in Jeneene West Realty office. Rent includes your company name on our very large commercial sign. Perfect for a Title Company, Insurance Agent, and accountant. Modern office.